Why should we be excited about this collaboration? 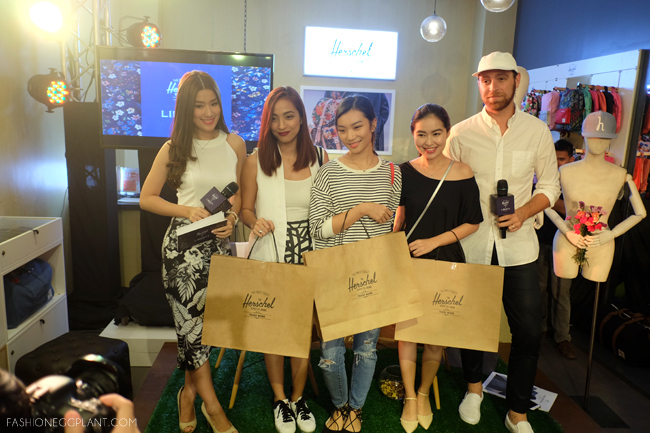 It's the first collection of Herschel bags specifically designed with women in mind. 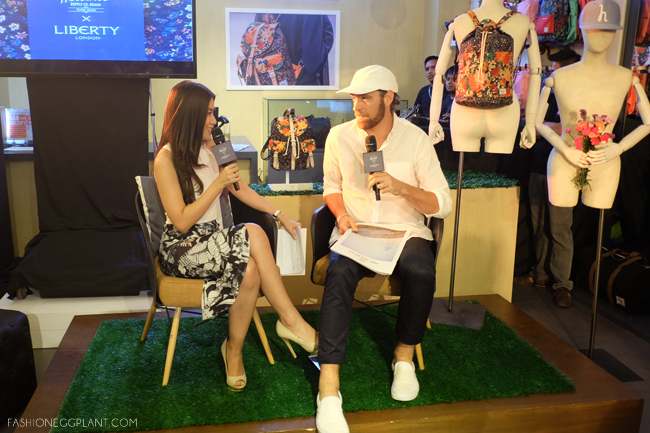 Officially released last March 23, the new bags just arrived on Philippine shores this month and the launch was held a couple of days ago at the Herschel store in SM Aura. 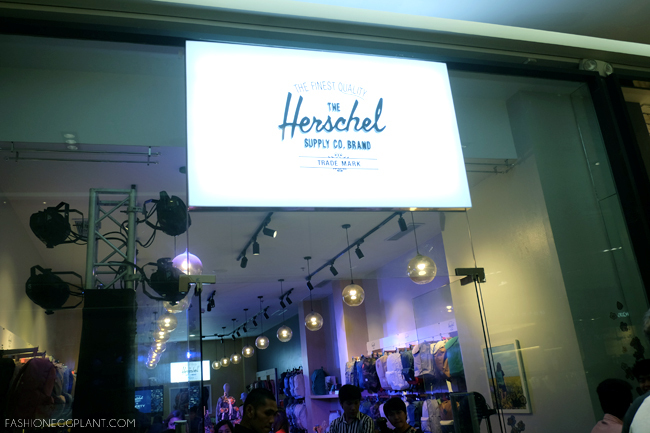 Herschel's principal flew in straight from Vancouver to tell us more about their latest partnership and Herschel's other new offerings for 2015. 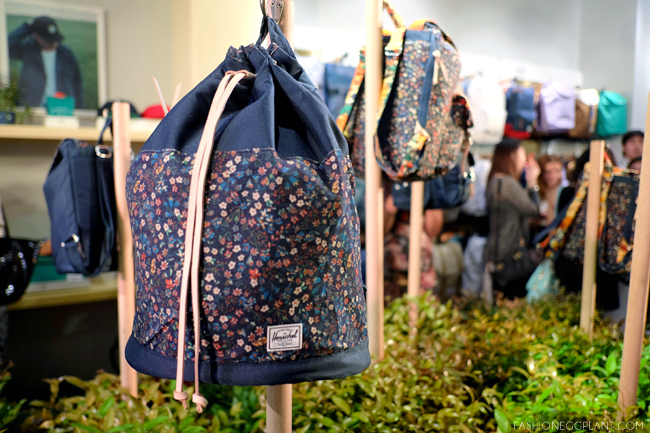 In my eyes, Herschel can do no wrong. I love ALL their designs not just for their classic clean lines and nostalgic effect but also because of their functionality. Ever since I got my first Herschel bag I was hooked. And it's been my favorite travel companion since then. But I must say, having these smaller and more feminine designs gets my heart all fluttery again. They are just the right size and the Liberty London fabric they chose are the perfect color accent to make any outfit pop. 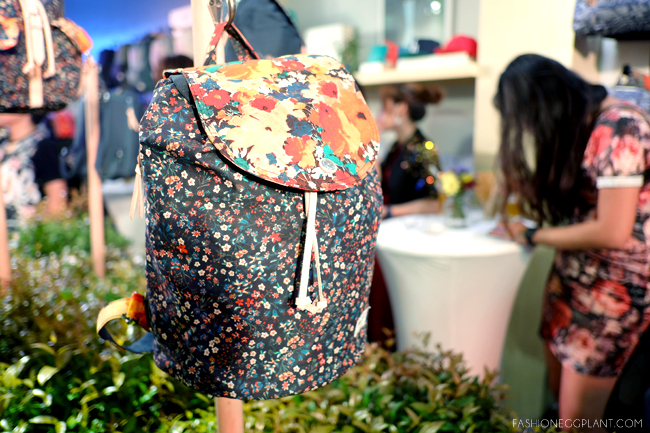 The new Herschel X Liberty London bags retail for around 6-7k and at the end of the night 3 lucky ladies were lucky enough to bring home one via raffle! Sad I wasn't one of them. Had my eye on the blue bucket. Ay the new designs are so pretty! The girls who won then are so lucky - I have my eyes on the blue bucket too. These are so chic. Lovely designs. I was hoping to see pictures of the inside and the detail though. 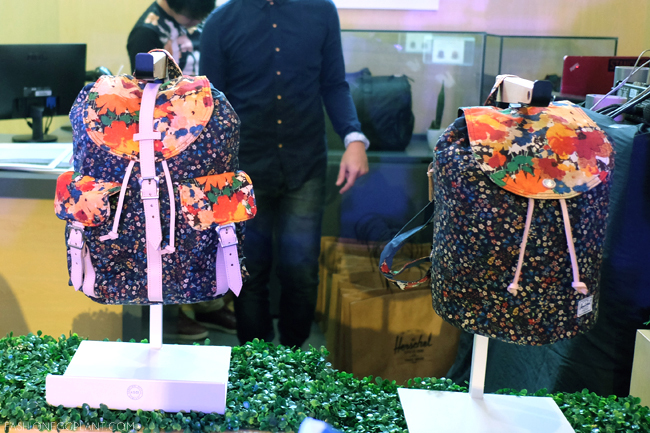 Wow those are expensive bags but very cute and they seem functional, too. Well the price is right for it's quality. Love the colors. Nice! 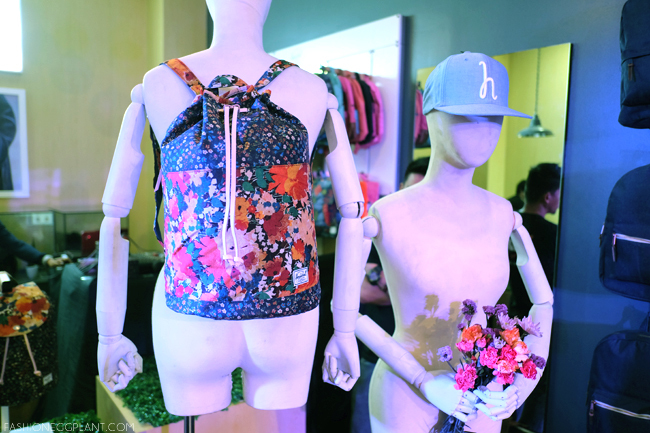 They go for floral designs, perfect for teens.